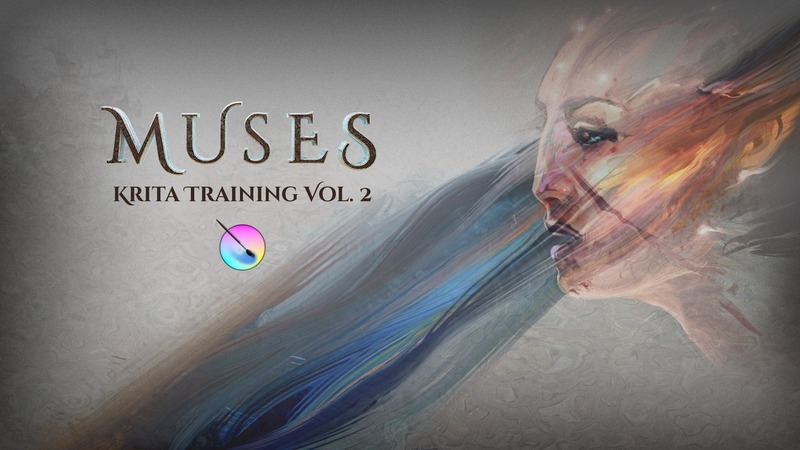 As we announced in the tittle, Muses project will be delayed until September. But there is good news, too, for those who have pre-ordered. The people who have pre-ordered will have a compensation: A signed drawing in B/W in pencil (A4)! Ramon is also ready to provide you with private tutoring over email – you can ask any questions you have! And finally, there will be a personal interview with him. Here is the video where he explains it, you can see the screenshots of the project starting from minute 3.05.